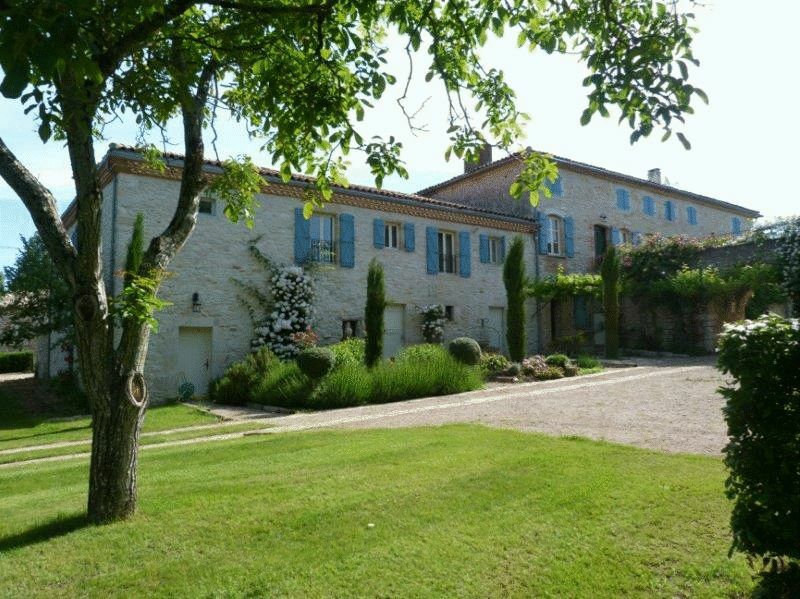 Our portfolio of prestige properties has been hand-selected by our expert team to reflect the finest that France has to offer. If you do not find your ideal property using our search facility, please contact us. Equally, we may have what you are looking for in our discreet portfolio. 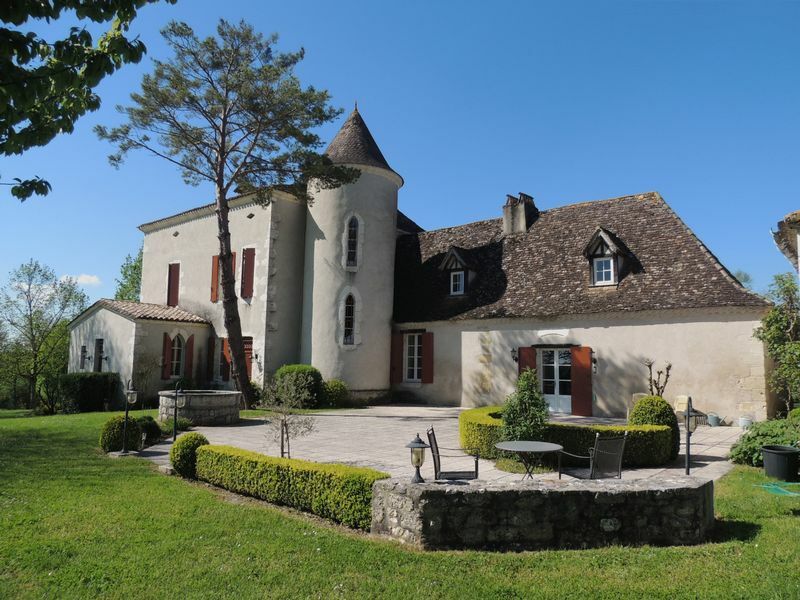 There are dictionary definitions for ‘chateaux’ and then there are the quality properties one tends to associate with the word. We mean the best, most characterful properties available to buy. If they do not fit the categories above, they will surely abound in history and character - or ‘patrimoine’. They might be family homes or amazing mills, small estates or ‘domaines’. 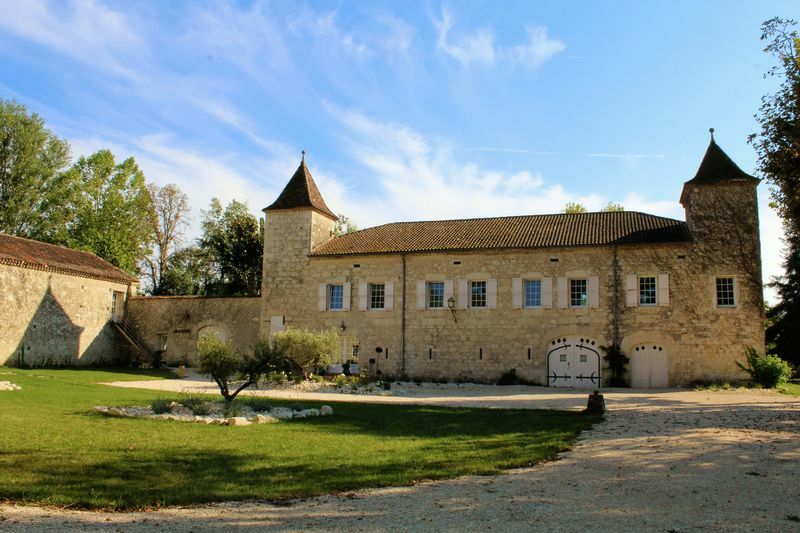 Our portfolio of prestige properties has been hand-selected by our expert team to reflect the finest that France has to offer.From country estates to elegant chateaux, from characterful manor houses to fine vineyards, style and heritage are the watchwords. And if you don’t see your ideal property here, contact our team to gain access to our discreet portfolio. This is deliberately brief. We believe this is about you, not us. There is more about us later, should it be of interest. Drones offer a unique view on the local environment and detail of the property that is, possibly, not available from the ground. Additionally, they may offer context when, perhaps, the actual location is not published. They can bring a property alive in a way normal video and the most imaginative words cannot. We are happy to offer this as part of our service to buyers and sellers. 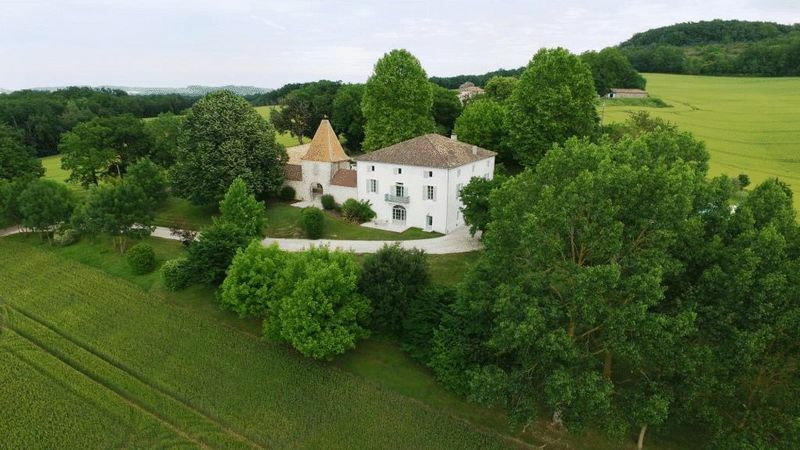 To see more properties with drone videos, please click here. We also use social media buttons and/or plugins on this site that allow you to connect with your social network in various ways. For these to work the following social media sites including: Facebook, Pinterest, LinkedIn, will set cookies through our site which may be used to enhance your profile on their site or contribute to the data they hold for various purposes outlined in their respective privacy policies.